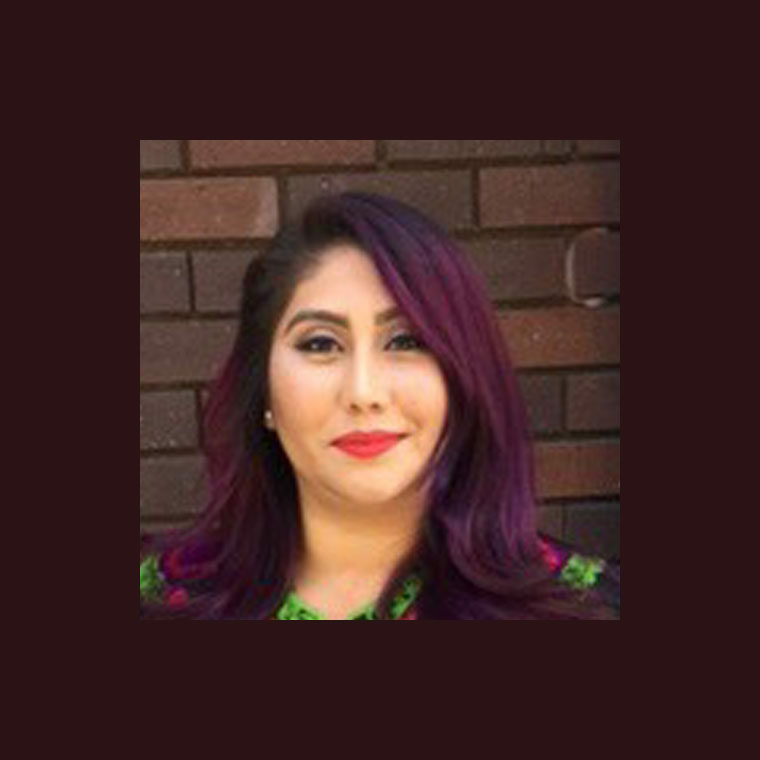 She is the newest member at Level 5 Salon with several years of experience including a travel Color Consulting for Wella Professionals International throughout the Bay Area; working closely with stylist and clients to give them the tools they need to achieve and maintain their hairstyles. Advanced training apprenticeship at Hair by Dallas and Company opened the doors to endless possibilities. Continuous education is constant just as the world and trends of hair is constant. Her passion for make up and up dos, make your special occasion even more memorable. Her attentiveness and personable service is greatly appreciated by all of her clients and her love for her craft is extended to each and every one. Swing by and say Hi! Can’t wait to have you in my chair. Work days Wednesday, Friday, and Saturday.